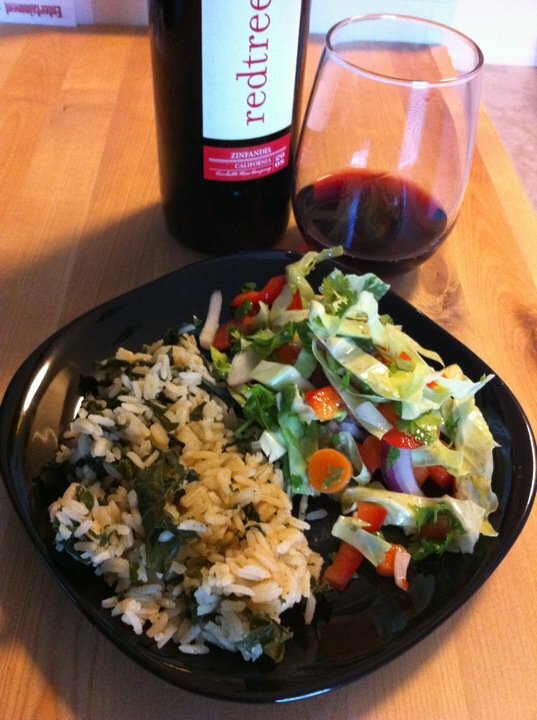 A new recipe with using this week’s Kale and Cabbage—submitted by CSA Member Jamie Trudel! Note from Jamie: I halved the onion and it was plenty and I thought I had cumin, but I didn’t so I subbed in some cayenne and pepper flakes and it was yummers! Cook carrots in medium saucepan of boiling salted water until crisp-tender, about 2 minutes. Drain. Cool completely. Transfer carrots to large bowl. Add cabbage,bell pepper, onion and cilantro. Toss salad with enough dressing to coat. Season with salt and pepper; serve. Bring broth and Creole seasoning to boil in heavy large saucepan. Stir in rice and kale and bring to boil. Reduce heat to low, cover and cook until rice is tender and liquid is absorbed, about 20 minutes.